The next installment in the survival horror Resident Evil franchise has been announced by Capcom. 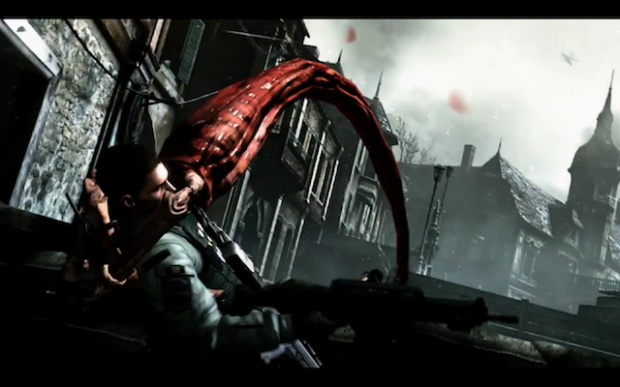 Resident Evil 6 is set ten years after the initial outbreak in Raccoon City. The confirmed character roster includes Leon S. Kennedy and Chris Redfield.